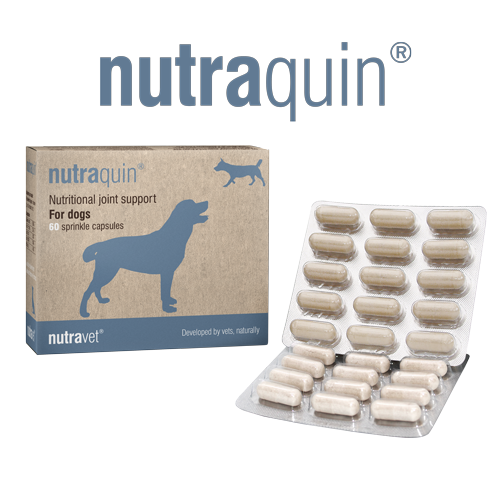 Nutritional joint support for dogs containing the highest quality, purest ingredients which help maintain healthy joint function in dogs. Chondroitin helps maintain synovial fluid viscosity to give extra joint protection and is also an important building block for cartilage. Vitamin C is a powerful antioxidant required to produce collagen. Collagen is the main supportive protein in cartilage, ligament, tendon, and connective tissue.